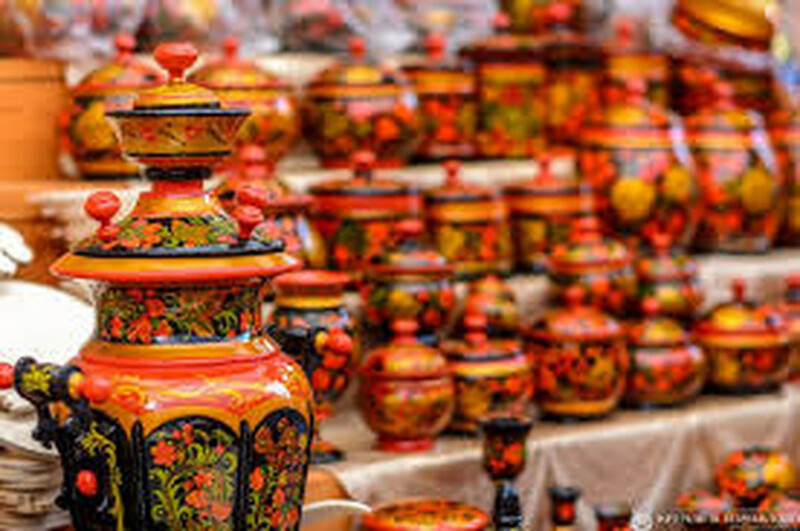 Russian lacquer boxes are some of the finest Russian handicrafts still produced here. Creating the distinctive shiny black layer using many coats of lacquer and then painting on the front minute scenes from Russian fairytales and folklore, requires skilled masters. Usually the real ones feel a lot heavier than regular painted wooden boxes and should have the signature of the artist on both sides of the lid. 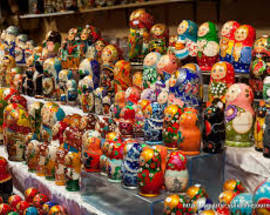 The area around Yaroslavl is particularly famed for the skill of its lacquer box artists. ​Valenki are a unique piece of Russian footwear that are specially designed for walking in deep snow. They usually have no firm rubber soles (just the basic shape of a boot) so if you want to wear them about town you will need to buy some rubber kaloshes to cover them with to ensure that they don’t get damaged. 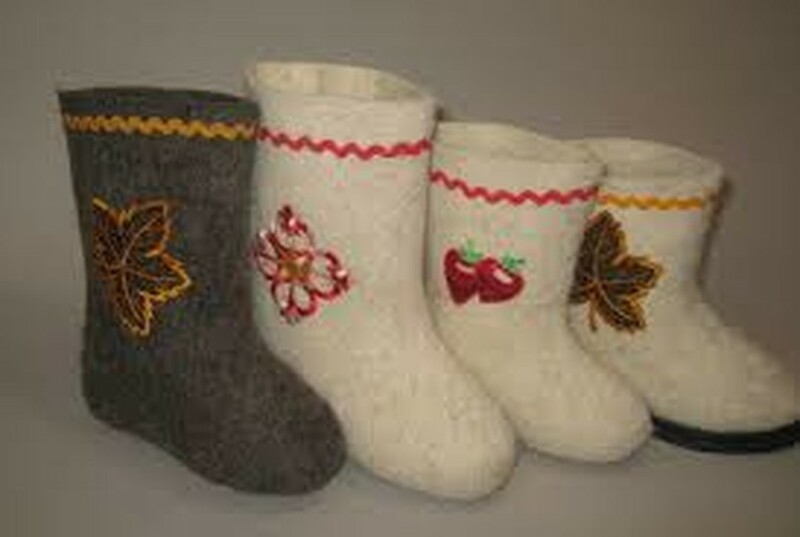 Made from sheep’s wool, it is said that they are so warm and well insulated that you can wear them with no socks on. 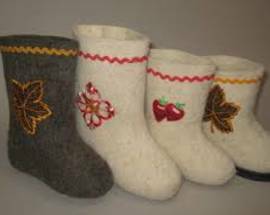 In fact wearing them without socks is said to be good for you as the rough wool exfoliates the skin. 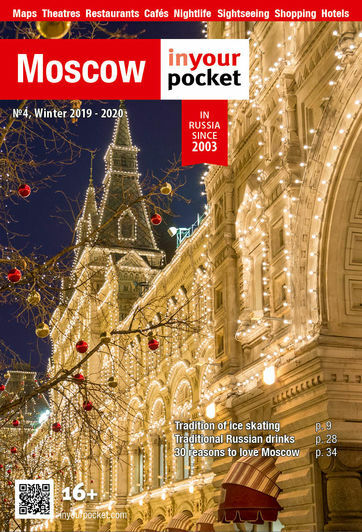 The Valenki factory Gorizont in Moscow is the perfect place to shop for cheap authentic valenki with groovy designs on them and the factory museum can show you how they are made. 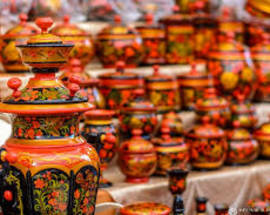 ​Gzhel is a style of pottery unique to a handful of villages southwest of Moscow. Painted in a distinctive blue and white glaze, it became very popular in the 18th century when the potters discovered how to make pure white porcelain painted with their blue designs. 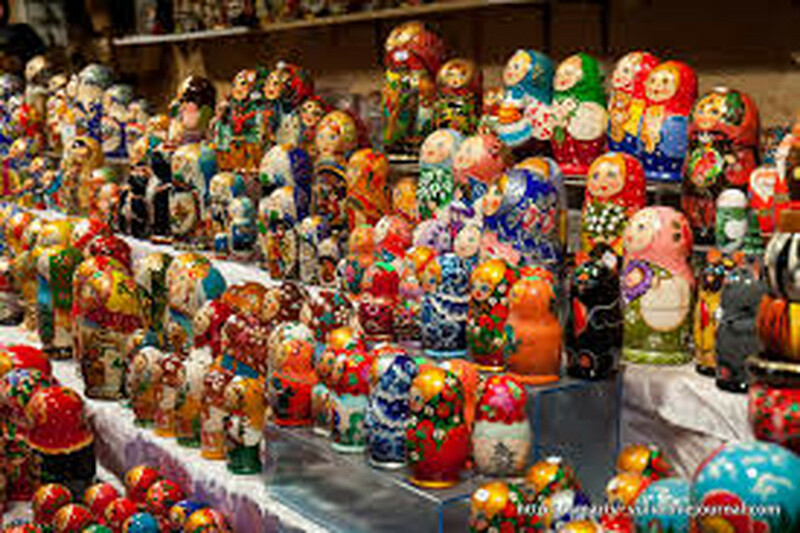 Now gzhel finds its way onto everything from teapots to, yes you guessed it, matrioshkas.